Pictures are from Google Street View. Cable Overlay, road closure. Delays likely until March 29. Northern Powergrid. Essential gas repair works, road closure. Delays likely until March 26. Northern Gas Networks. Service replacement,some carriageway incursion. Delays possible until March 22. Northern Powergrid. 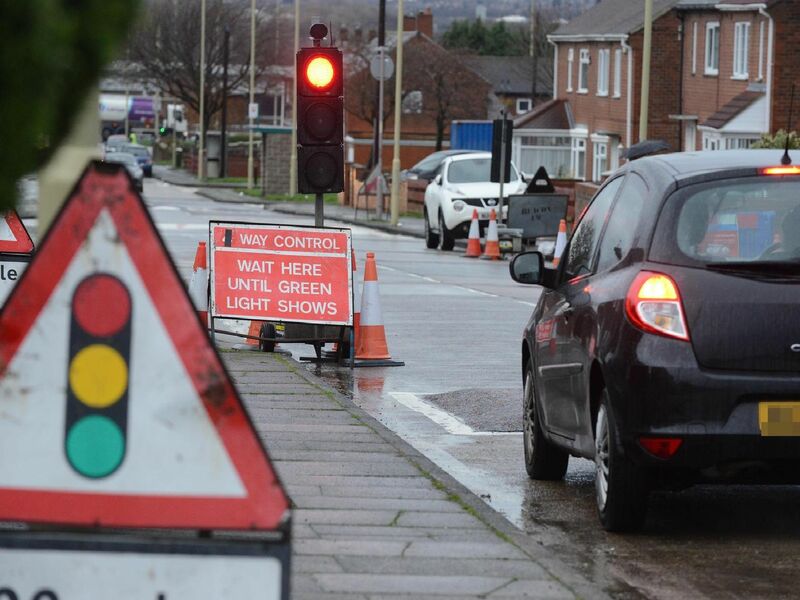 Essential gas repair works, multi-way traffic lights.Delays possibleuntil March 26. Northern Gas Networks.